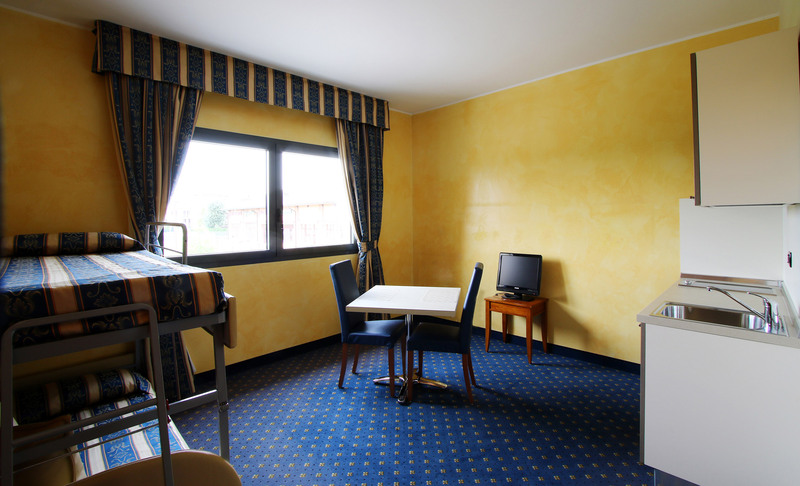 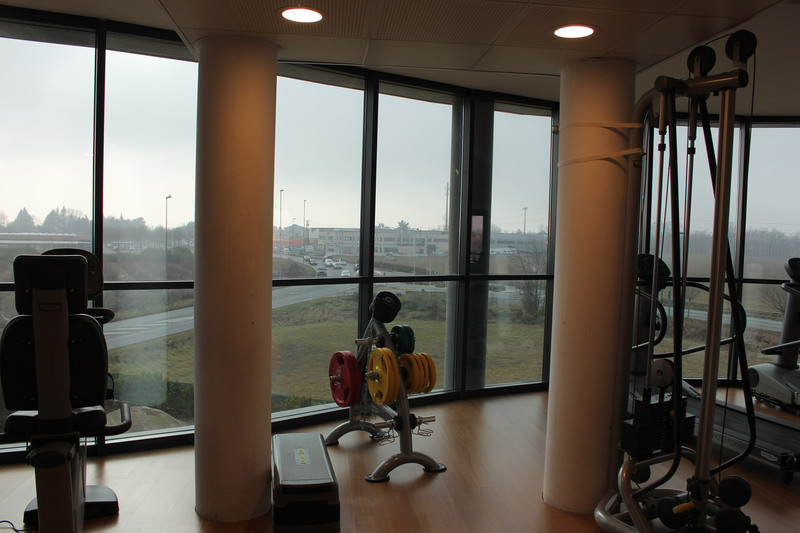 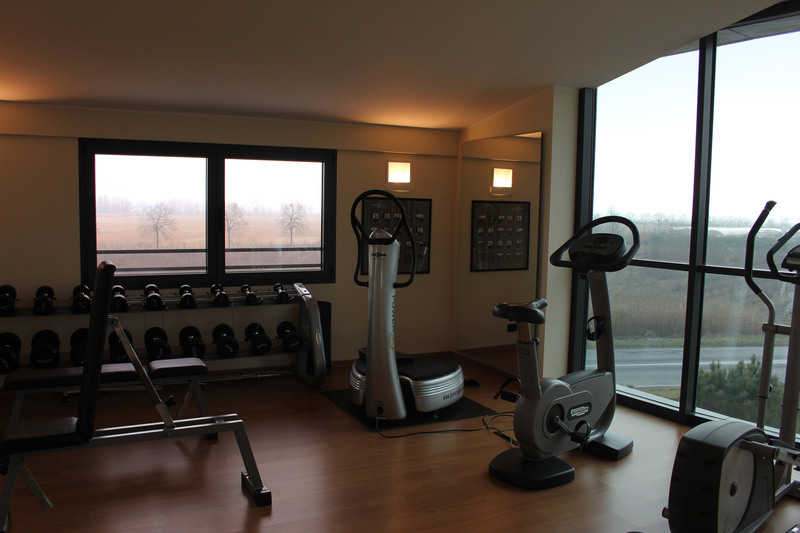 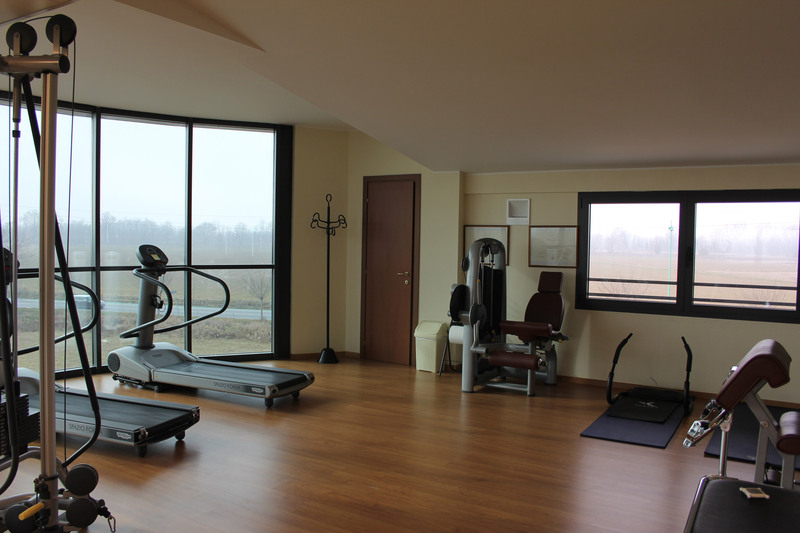 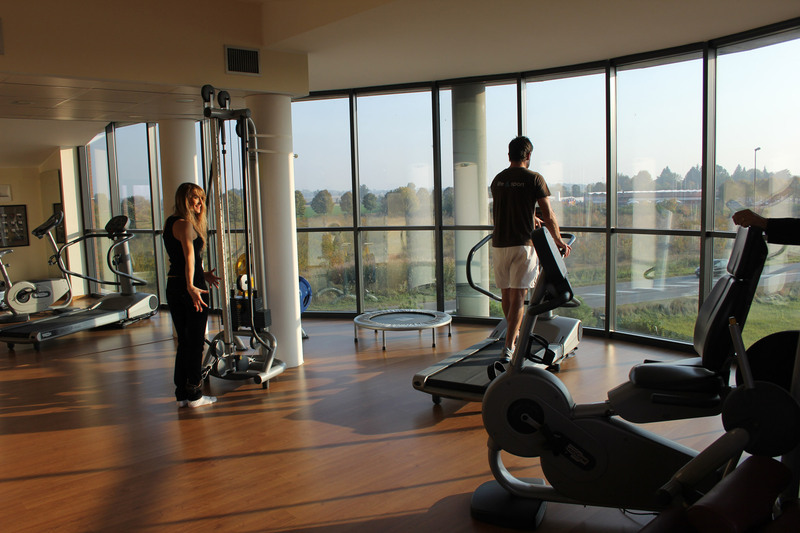 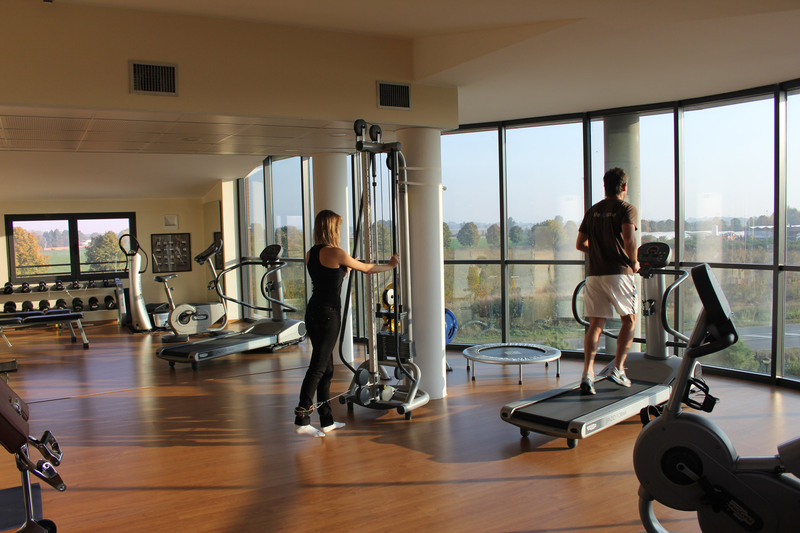 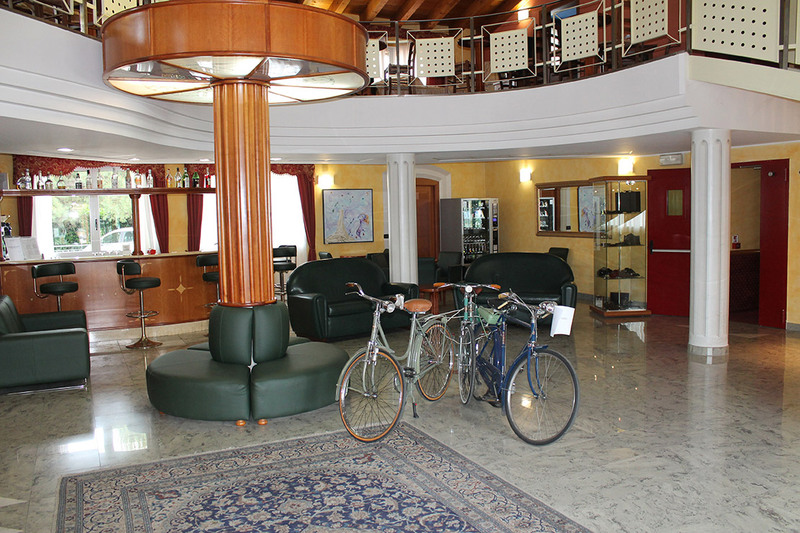 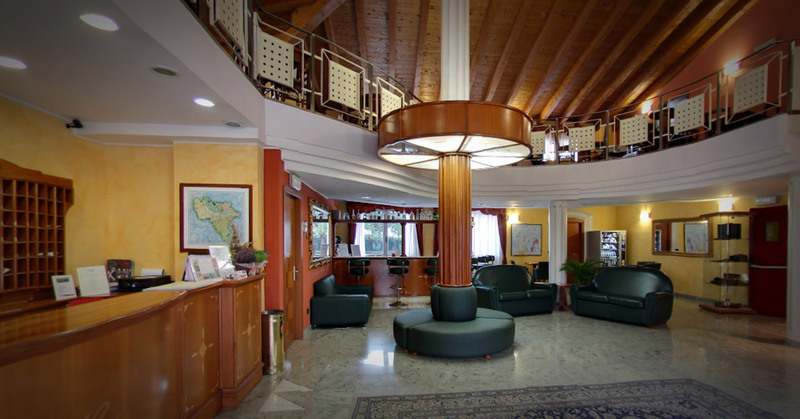 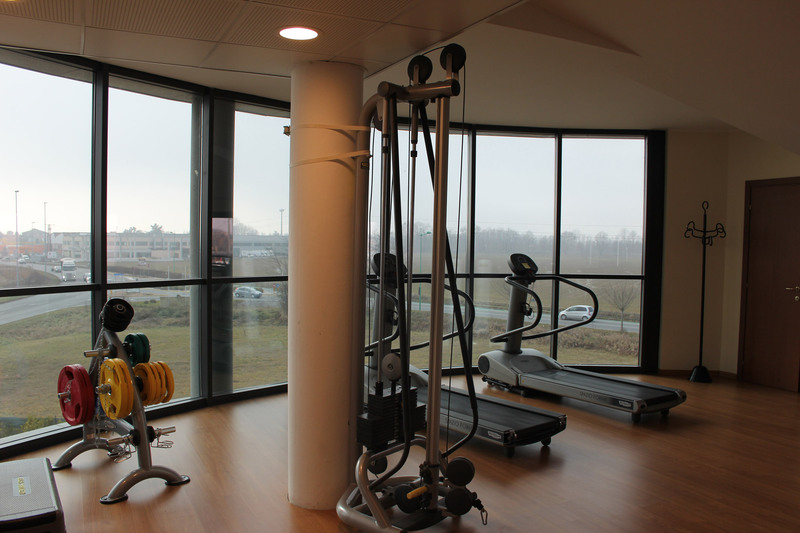 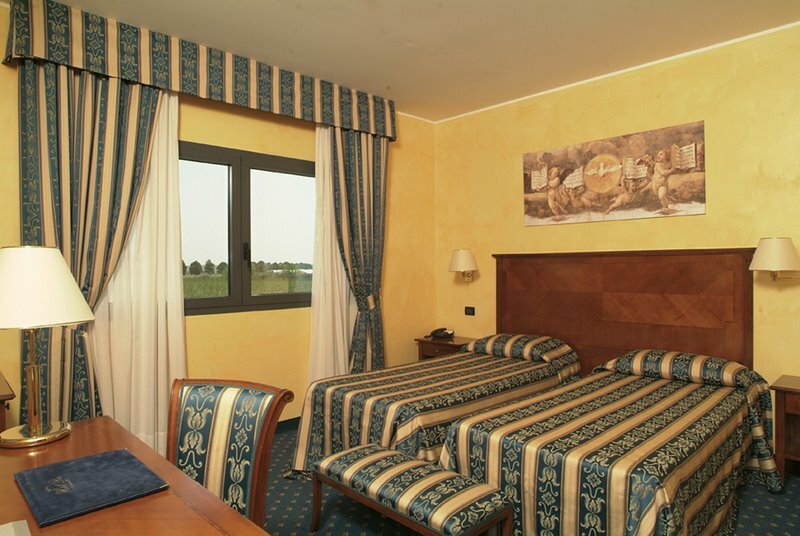 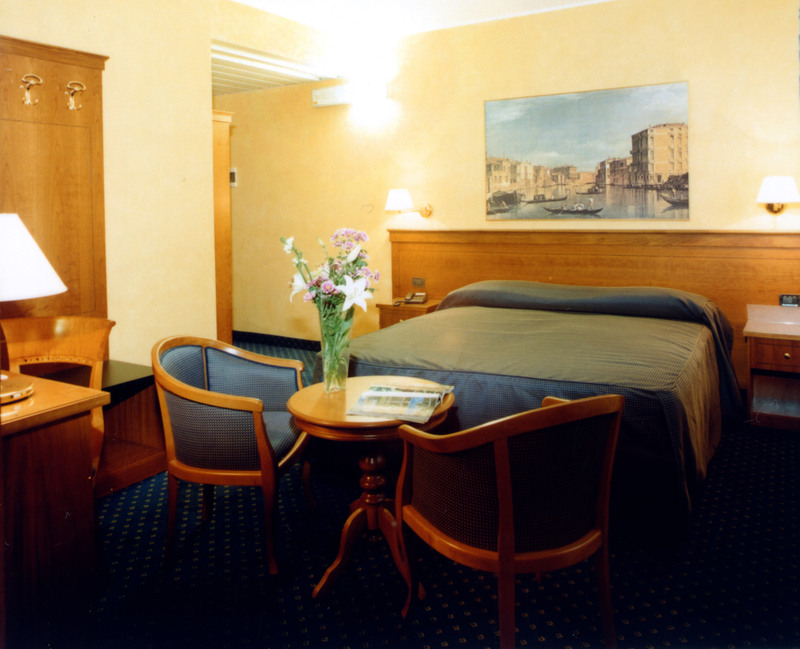 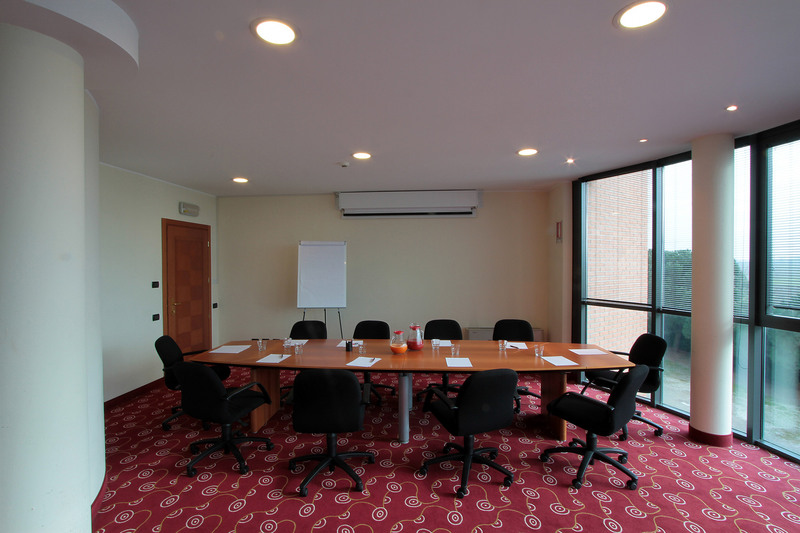 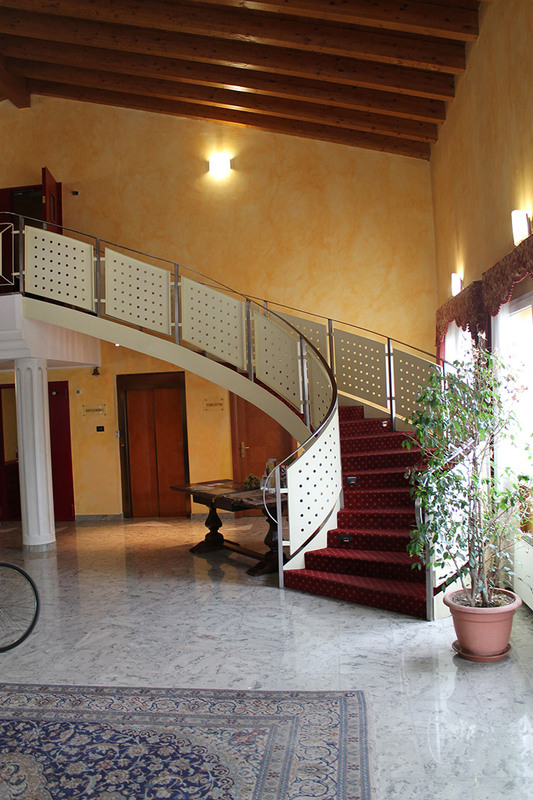 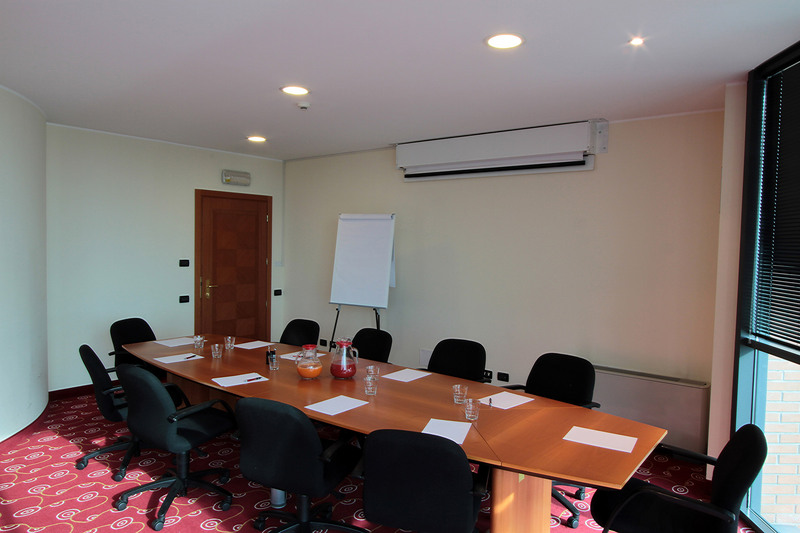 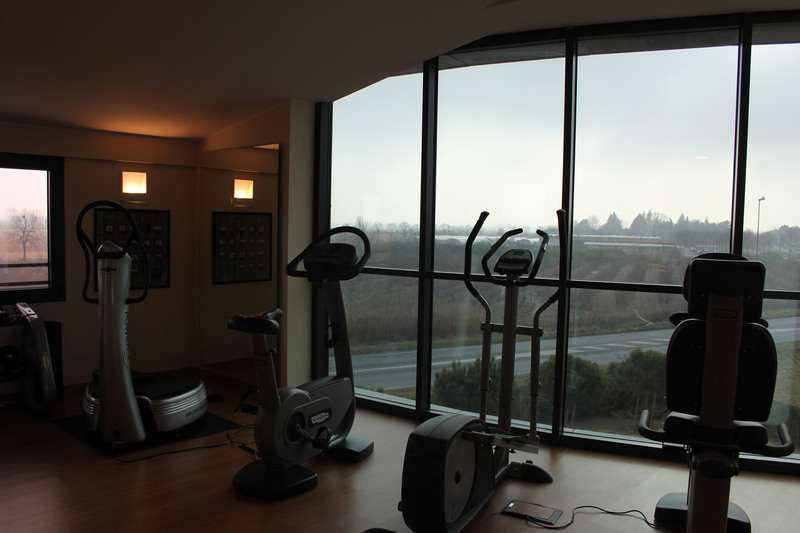 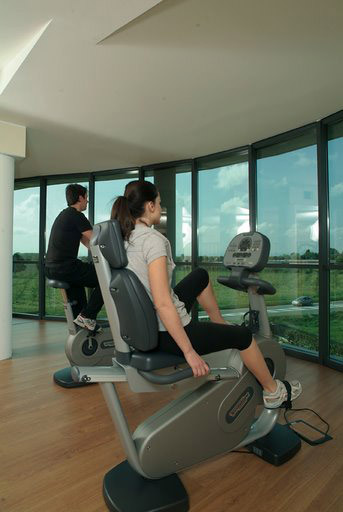 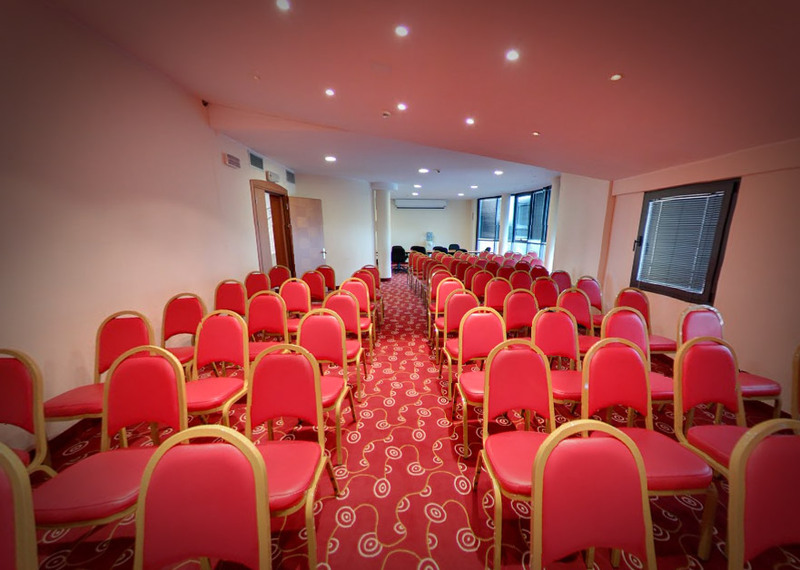 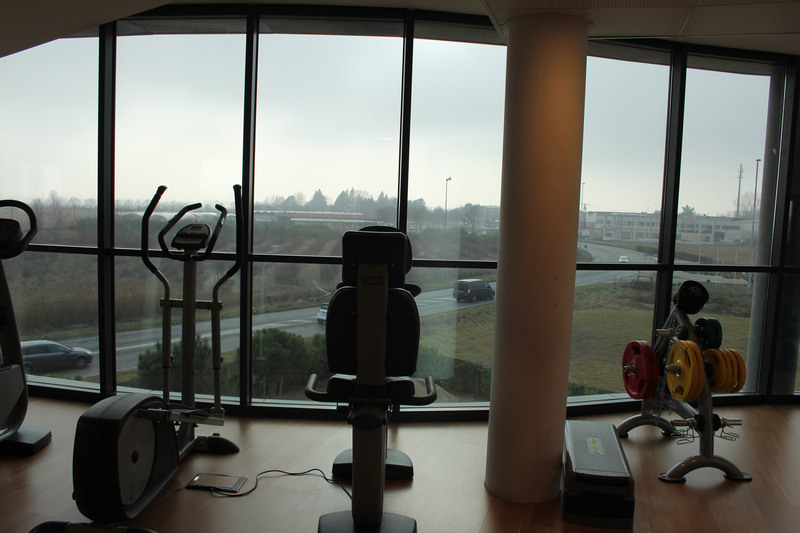 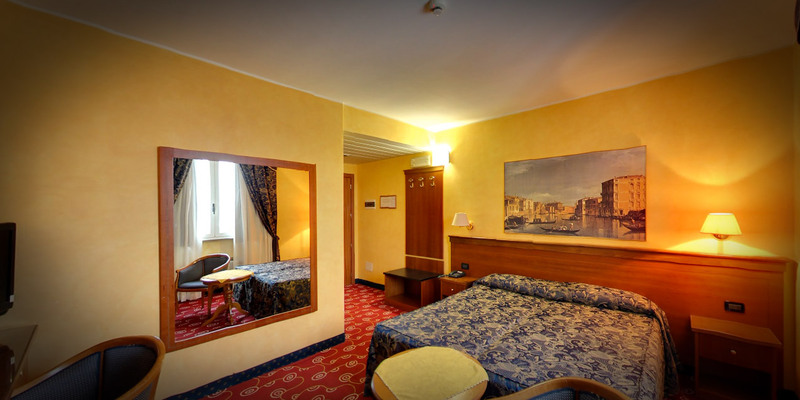 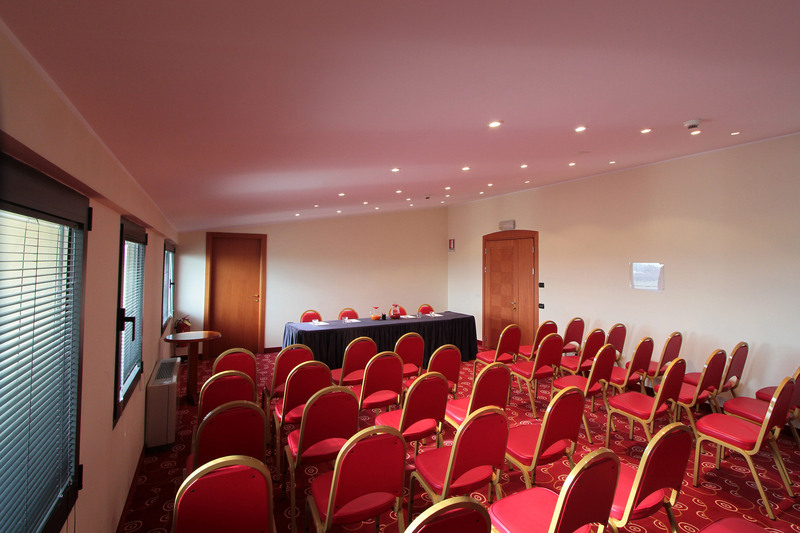 Are you looking for a hotel in Pavia? 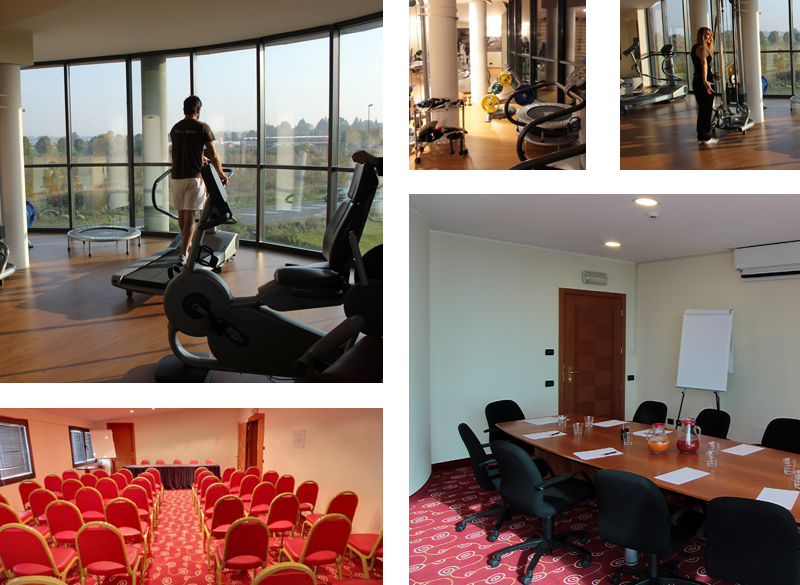 Contact Hotel Riz: our professional staff will be delighted to assist you planning your business or touristic stay in Pavia, to suggest you the right restaurant, the right places where you can have fun, where you can do shopping, what to visit in Pavia and surroundings. 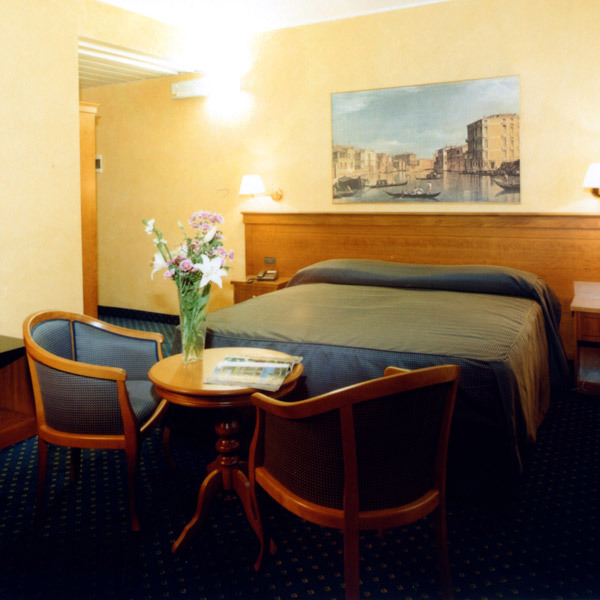 You will have the best rate and check out at 12.00. 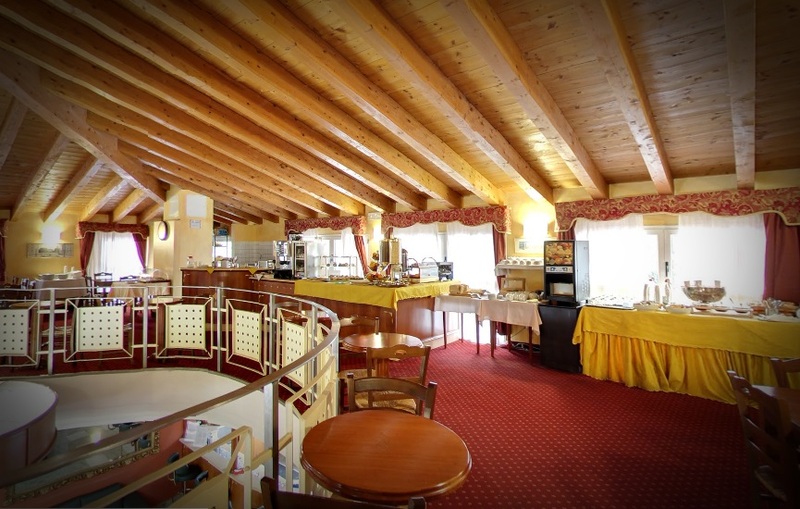 Hotel Riz is located in San Genesio ed Uniti (PV) at 3 km. 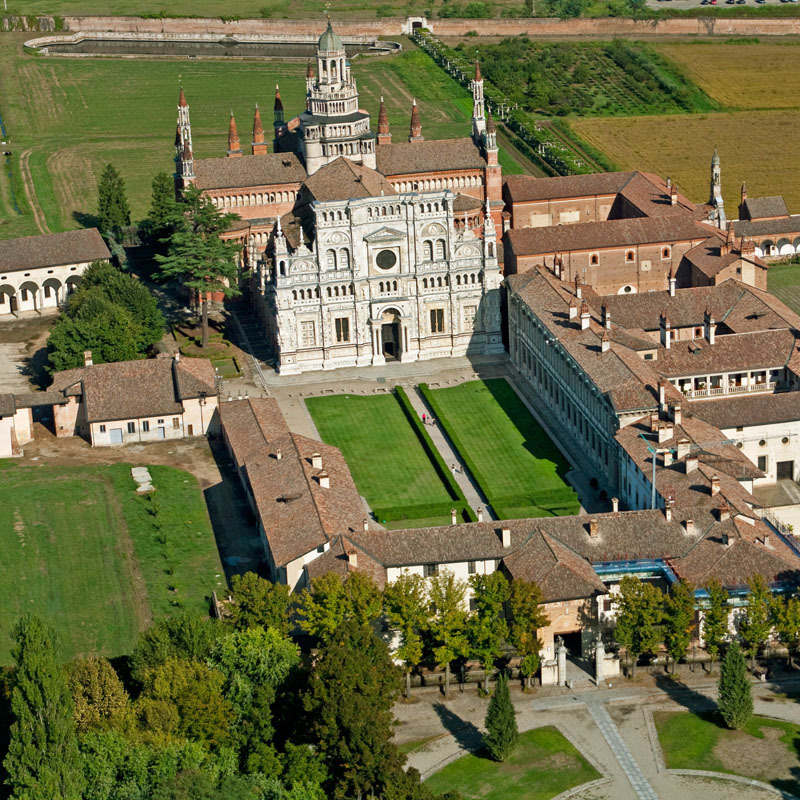 from Pavia city center, in a privileged geographical position, good starting point for those who want to reach Milan or for those who want to visit the splendid Renaissance monumento of "Certosa di Pavia" and discover Pavia's treasures. 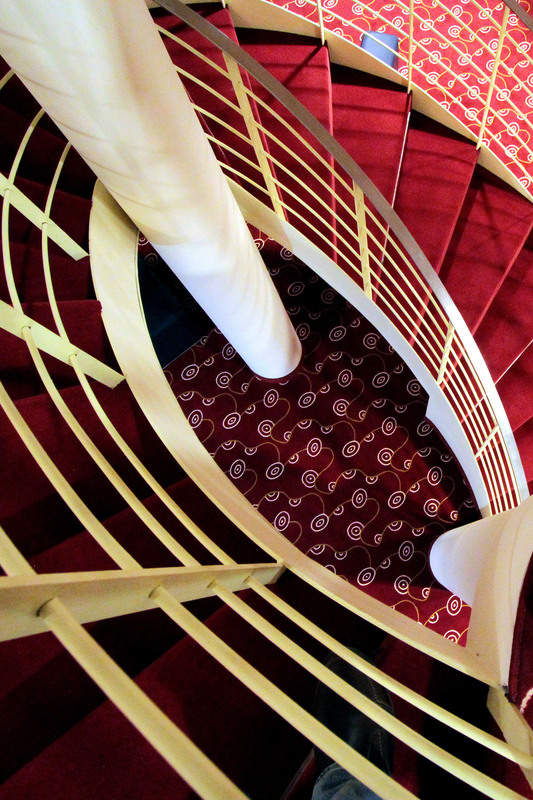 The Hotel, recently renewed, was born from an architectonical project that foresees a perfect synthesis between modernity and tradition, comfort and care of the detail, ideal both for tourists and for business travellers. 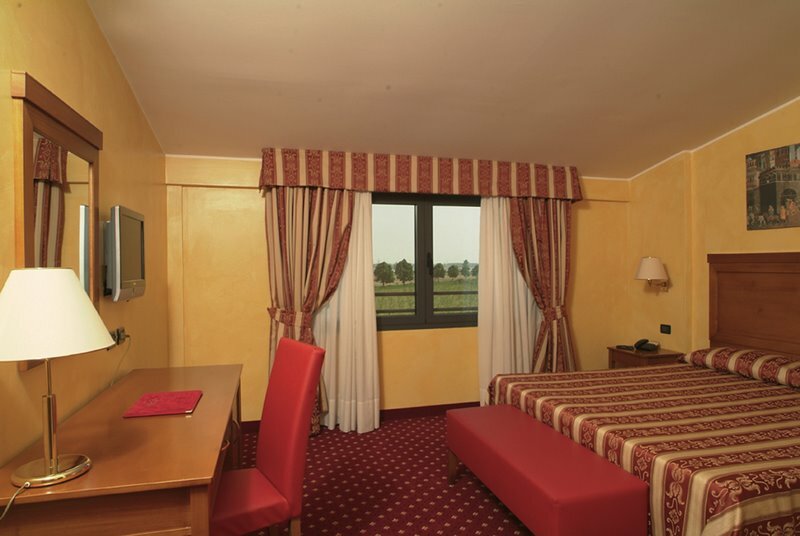 The bright environments characterized by splendid large windows overlooking our nature are ideal for business, relax and leisure stays. 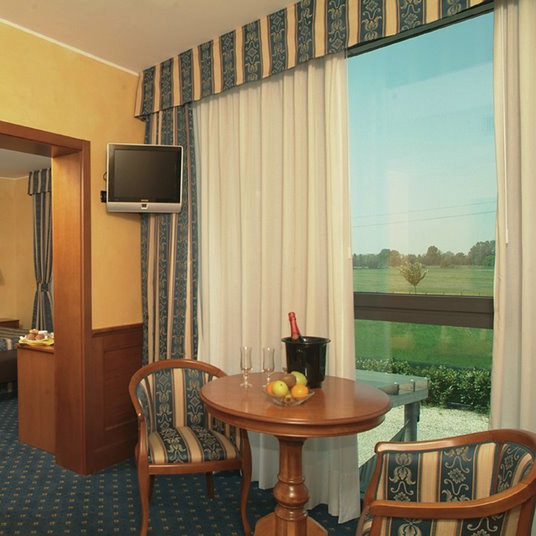 All the 116 rooms, all sound-proofed, join comfort and elegance to technology. 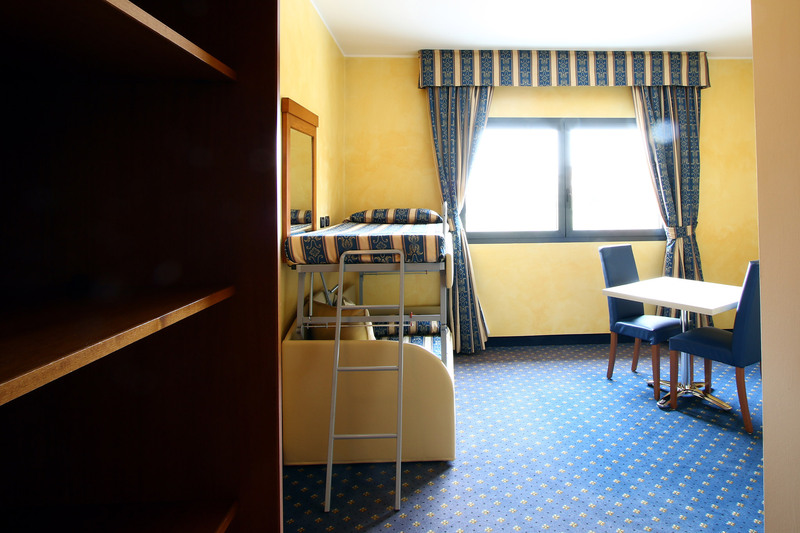 Suites, junior suites and deluxe rooms with air conditioning, telephone, mini bar, safe-deposit box, hair dryer, WI-FI, satellite TV. 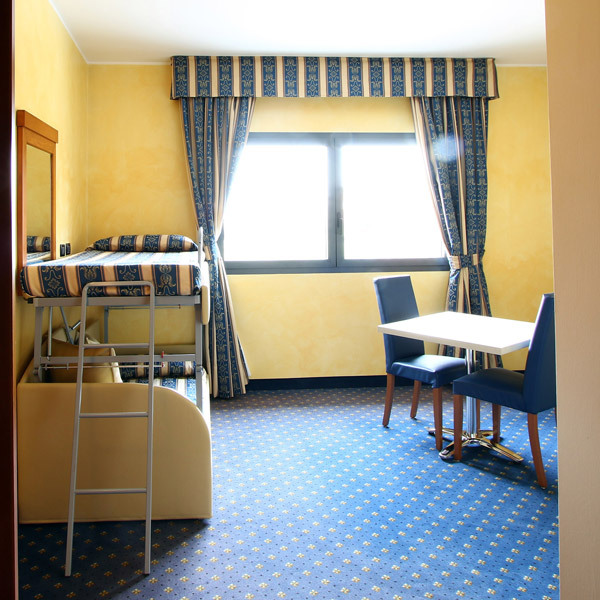 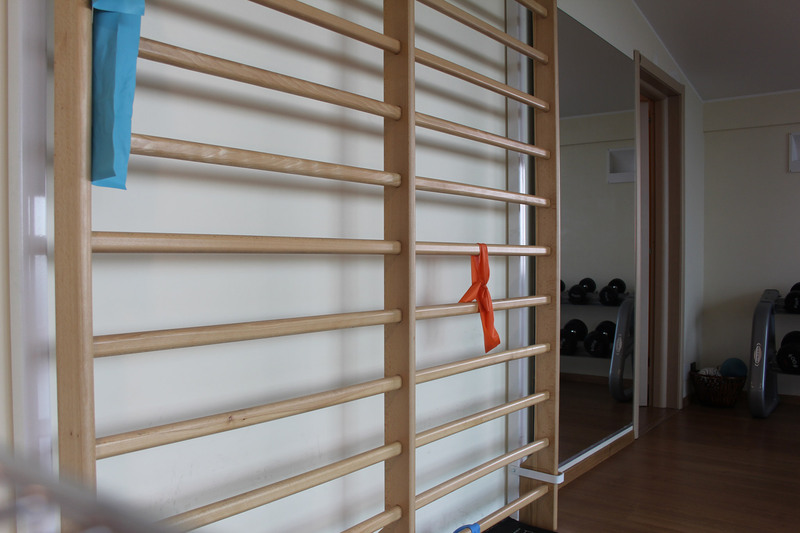 Different types of rooms: single, doubles, twins, rooms for disables, connecting rooms for families, from 3 to 4 beds and cradles for babies. 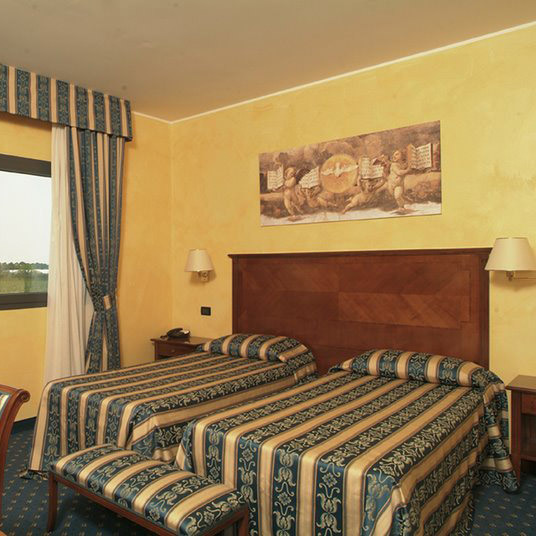 For children under 6 years old the stay in parents' room is free of charge. 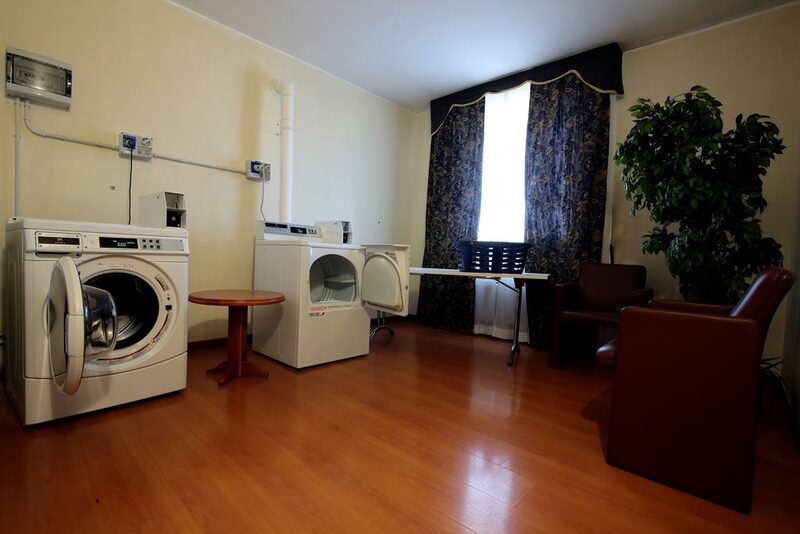 The solution residence in mono or bilo rooms/apartments, with a nice kitchenette. 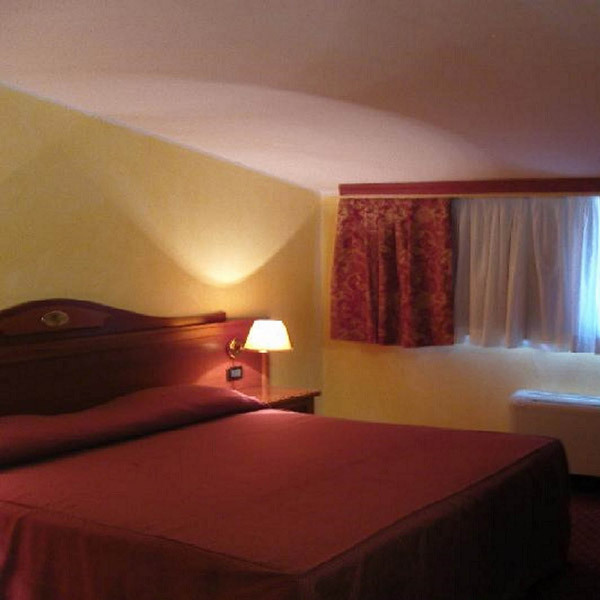 Hotel Riz is a pet-friendly hotel: all the animals of small and medium size are welcome ! 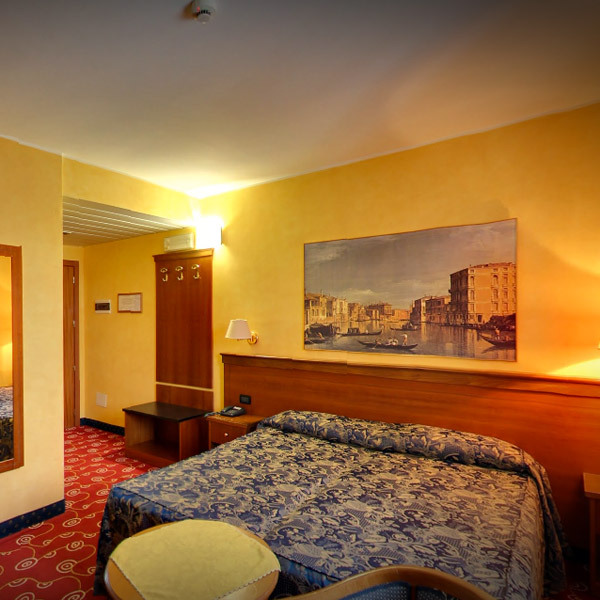 Hotel Riz and Hotel De La Ville promote a system of sustainable management with actions of energy efficiency, raising awareness and monitoring of consumptions. 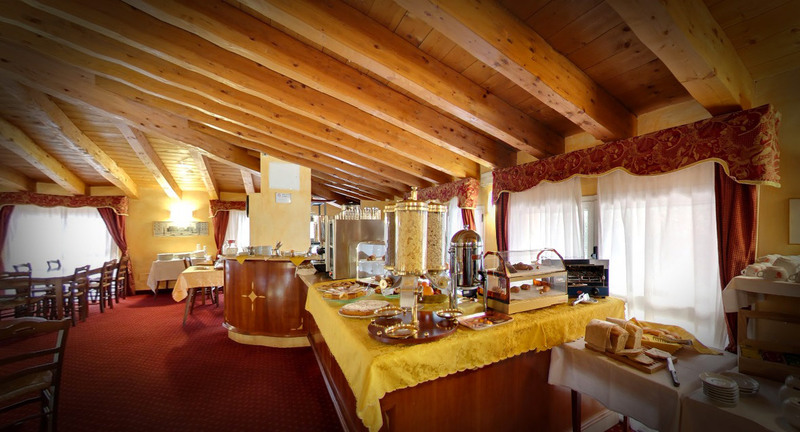 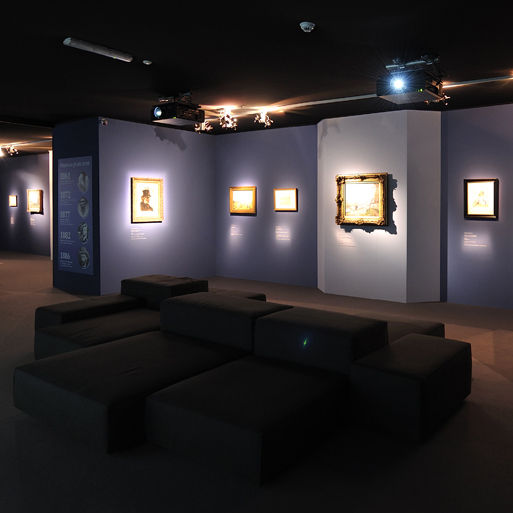 The shuttle service is available upon reservation and it is free for our guests on the above times, the availability has to be reconfirmed by the reception. 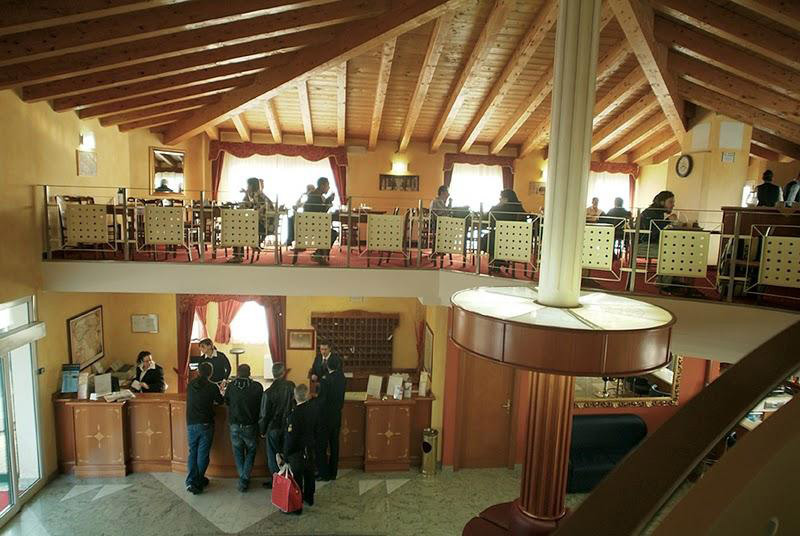 On the other times the shuttle service (if available) is for payment, previous agreement with our reception. 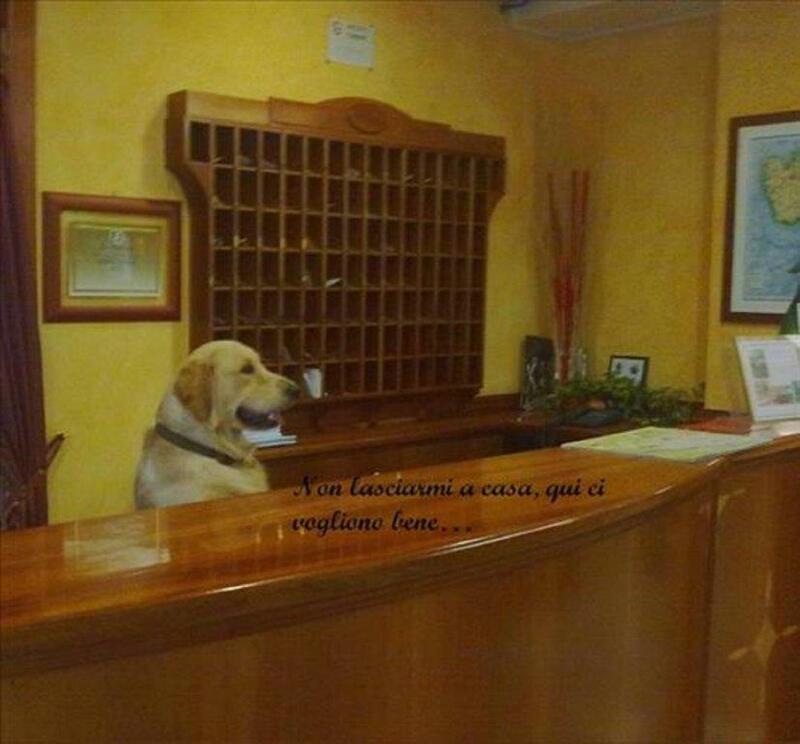 In order to offer you a better service we kindly ask you to reserve the ride the evening before directly with the reception.